The big buzz at this year's TEFAF, Maastricht is the sensational numbers that describe the market distribution between trade and auction houses. What we are talking less about is the twenty billion missing in industry turnover since last year's report. The market for art, design and antiques increase in sales by 1.7% from $ 44 billion to $ 45 billion, it is clear that 2016 was something of a transitional year mainly because of the great political upheaval caused by Brexit and the US presidential election. I have long said that dealers will make a comeback - after recent years in which the auction industry has held the lion's share of the market - it's now the turn of the dealers. Since 2015, auction profits have dropped significantly in comparison with art and antique traders. The auction market has gone from nearly $ 22 billion to nearly $ 17 billion - a 19% drop. Simultaneously, the trade industry has increased by 20%, from just over $ 23 billion in 2015 to nearly $ 28 billion in 2016. This means that trade accounts for 62.5% of the market. One must remember that Christie's and Sotheby's, the world's leading auction houses, represents an extremely large part of the turnover of Fine Art auctions worldwide. In the last year significantly lower sales affected the entire market negatively. The US continues to be the world leader with 29.5% market share, followed by the UK with 24% and China, which accounts for 18% of total sales. Asia leads the turnover for auctions, standing for 40.5% of global auction sales which is an increase of 31% on 2016. China accounts for 90% of this figure, but the other markets in Asian are growing strongly, with India showing great promise. Europe is by far the largest export market for art and antiques worldwide, and we see more and more auction houses, art and antique dealers and contemporary galleries are increasing their presence in Asia. Christie's South Kensington operations have closed down - and focus has shift to in putting resources into emerging markets, particularly Asia. 40% of last year's sales at the biggest international auction houses were made by Asian buyers. Interestingly, prices for Old Masters has increased by 13% compared to 2016. A trend that is reinforced by conversations with several of the world's leading art dealers exhibiting at TEFAF in Maastricht, who say that the Asian market has a new desire to get their hands on Old Masters, especially if there are Chinese objects and motifs in these European paintings. This year, 2017, the auction season started very strong with record auctions held at both Sotheby's and Christies's. Sotheby's first major auction week just ended with an extremely strong result, with sales for international contemporary art totalling over $ 144 million (£118 million.) This is an increase of 70% from the previous year. As well as this astounding figure, new records for artists such as Georg Baselitz, Carol Rama, Wolfgang Tillmans, Franz Gertsch and Pat Steir were all set just last week at Sotheby's. 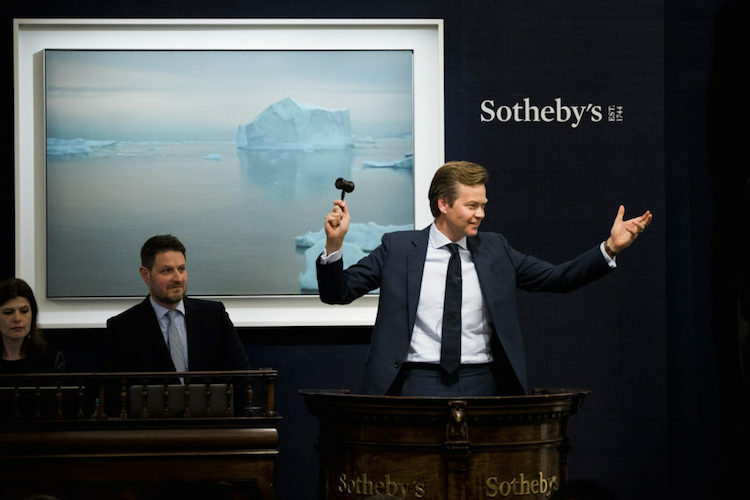 Sotheby's totalled a staggering $ 430 million (£350 million) in just 8 days. In the same week, Christie's contemporary sales totalled £250 million with ten new world records at the Post-War and Contemporary Art Evening Auction. 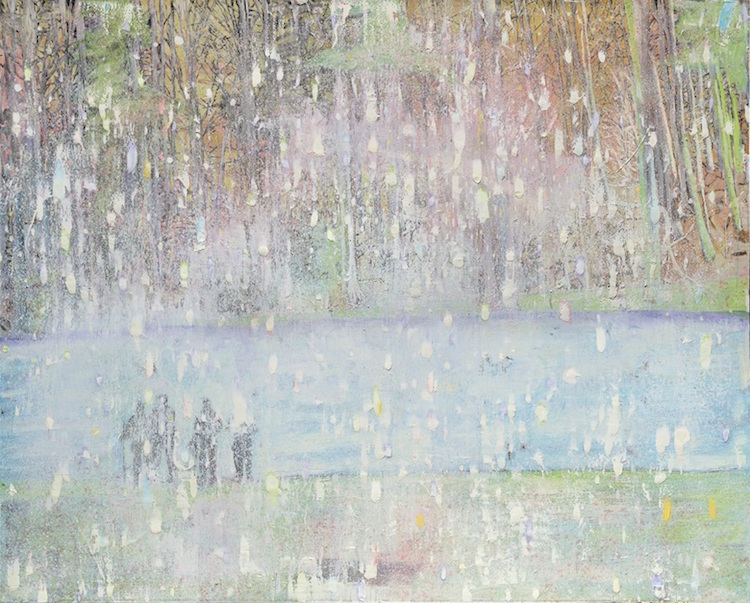 Both modern art and contemporary art sales have increased by 4% compared to last year. 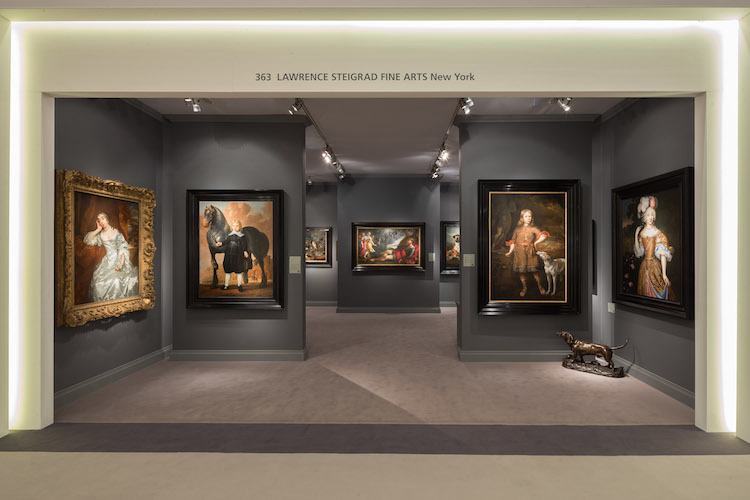 The first day of TEFAF, the world's foremost and leading trade fair for art, design and antiques TEFAF, showed a real strength in the market with several significant sales made during the fair's first day. This year's report states that in 2015 the market was worth a total sales of $64 billion. With new writer, Professor Rachel A. J Pownall, comes a new way to address the market and its actual figures using new data, which has created a substantial difference from the previous year. What is the most truthful figures remains to be seen ahead - one question remains: surely $20 billion dollars can't be turnover from the "black" market?